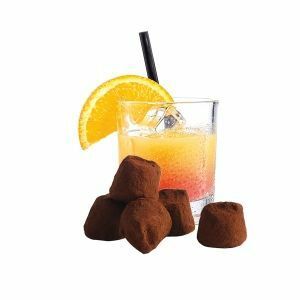 Discover one of our most festive flavours : “French Cacao Truffle with Marc of Champagne”. 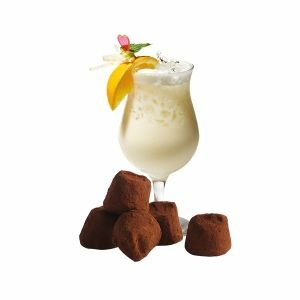 An exceptionnal cocoa chocolate truffle sublimated by Marc of Champagne. The Marc of Champagne is an alcohol, coming exclusively from the Champagne vineyards, and remains “the regional ” digestive, after or right with the coffee. 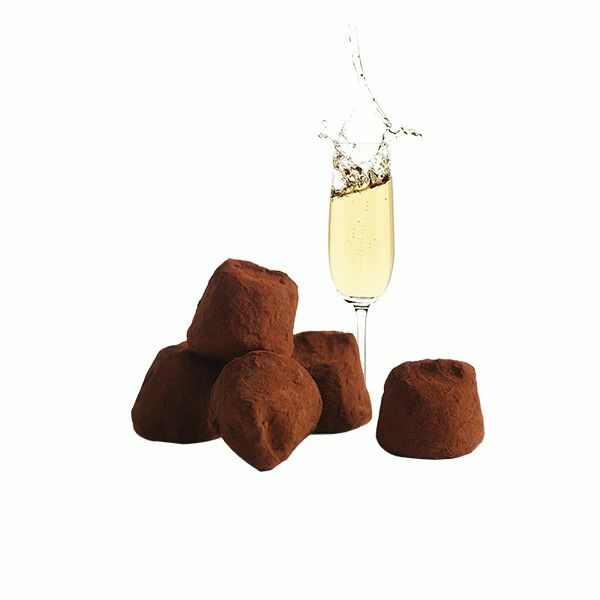 Discover Marc of Champagne truffle, an exceptional and festive blend, a wide range of tastes. Once again Chocolat Mathez knows how to marry perfumes, create alliances and satisfy the curiosity of the taste buds. 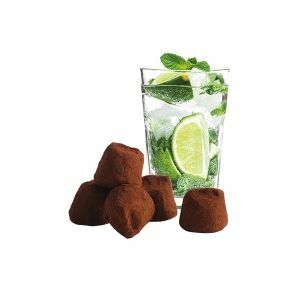 With Chocolat Mathez truffles, choose the quality. Get Ready for a unique sensory experience!